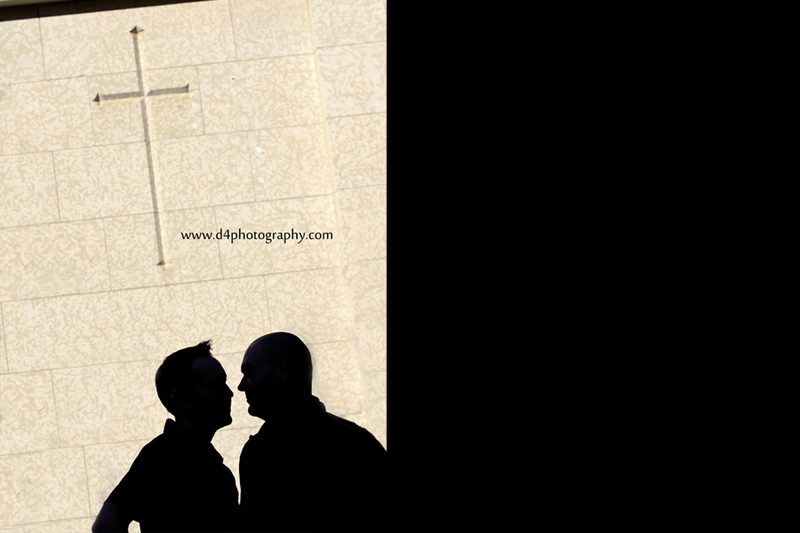 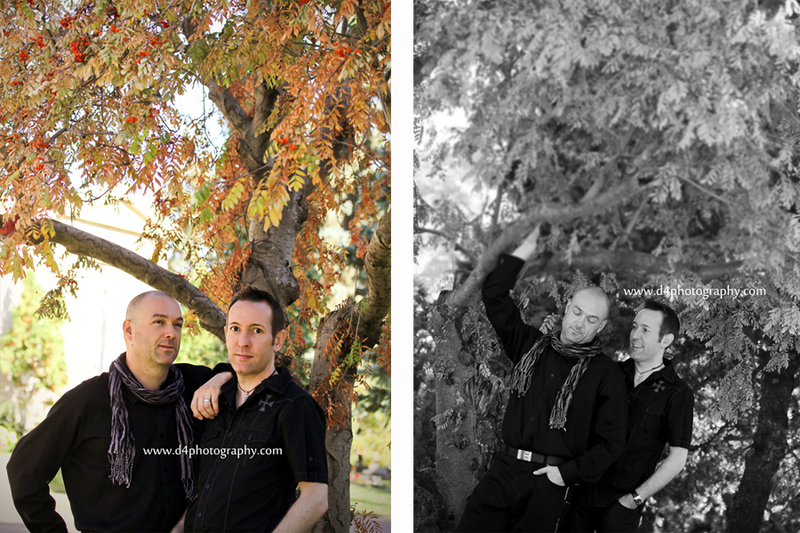 I had given my brother in law the gift of a couples session for his birthday one year. 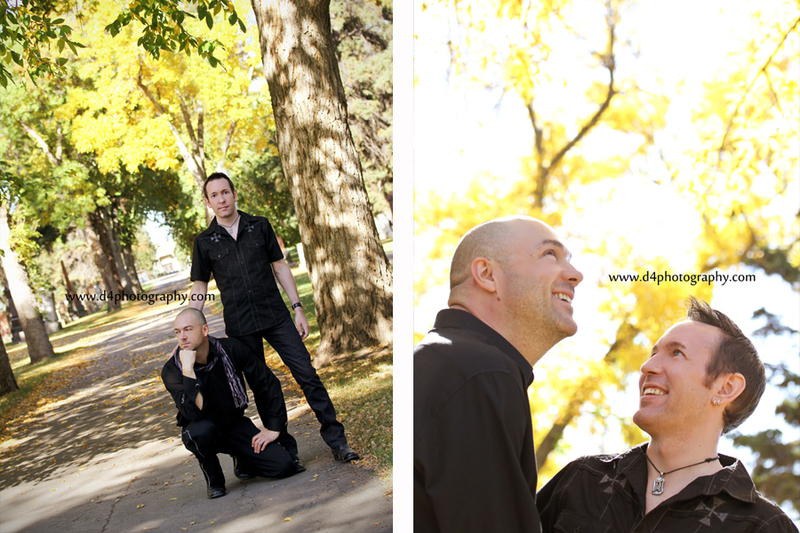 And 2 years later here we are...lol! 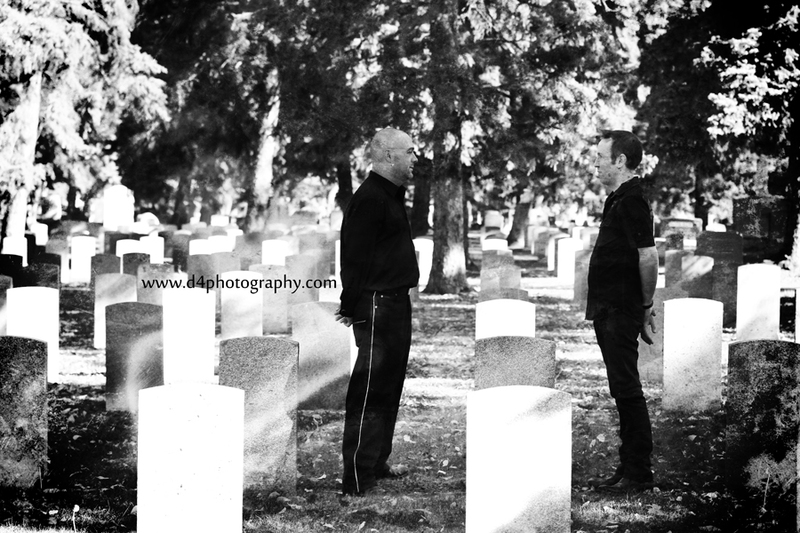 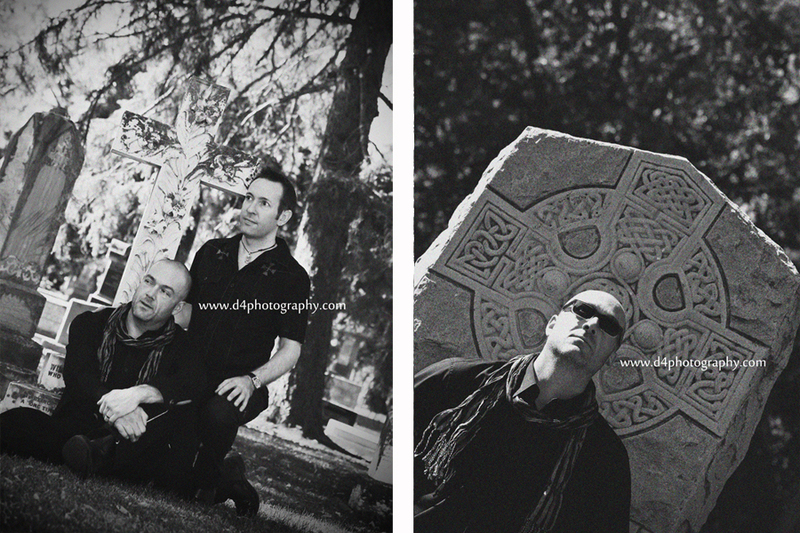 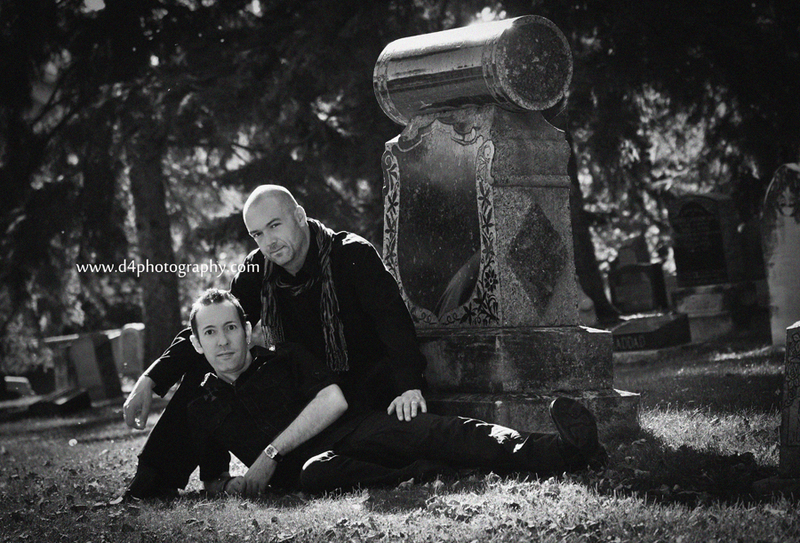 He and his partner G had this great idea of having their session in a graveyard........I thought it was great idea, something different than the usual.